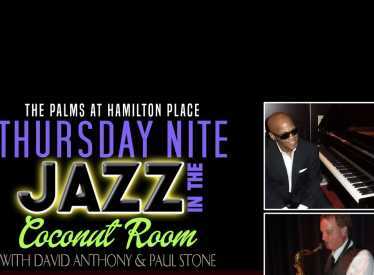 Live Jazz Thursday’s in The Coconut Room at The Palms on Thursday evenings. A nonsmoking venue. 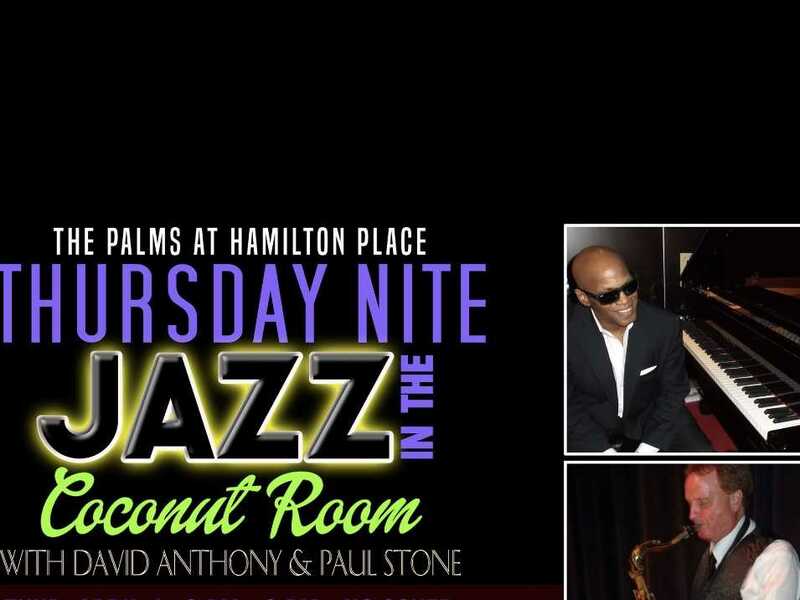 Happy hour 4 pm to 8 pm, dinner special, $5.00 off Palms Signature Handcut Ribeye.